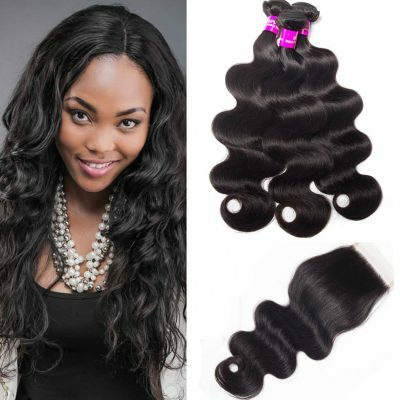 Human Hair Weave, Processed Vs Unprocessed ,Which Is Better? 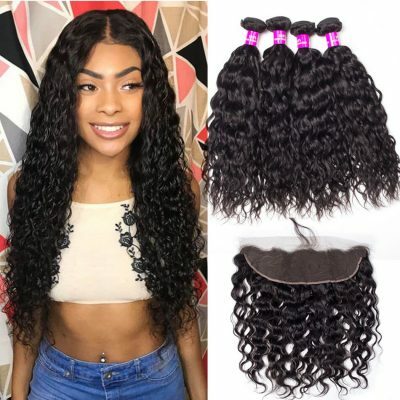 Hair weaves are wonderful, all over the world, people who want to transform their look use hair extensions to provide extra length or body to their style. Human hair contains processed hair and unprocessed hair.You may know the best quality hair is unprocessed weave hair. However, what is unprocessed hair? How to tell a human hair weave is processed or unprocessed? Is processed hair good or bad?… Don’t worry, you will find an answer in this article. While processed hair refers to hair that has been chemically treated during production. The processed hair doesn’t mean it’s bad. It might be processed chemical process or sleep process. For example, dye the hair or bleach them. The main advantage of processed hair is that once the cuticles have been removed, the hair can be colored and treated in any way to look however the manufacturer wants it. Usually, processed hair is coated in silicone after treatments to replenish the appearance and boost its shine. Unprocessed hair still has the cuticle intact; it has not been chemically processed. The hair is also usually from a single donor. Each strand of hair faces the same direction, not causing tangling. 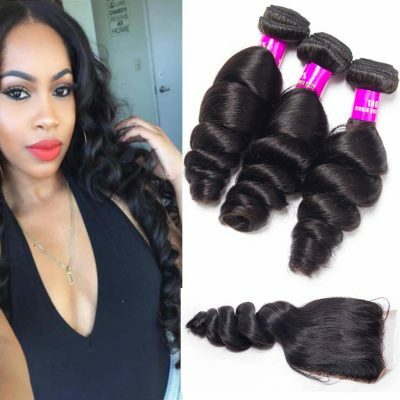 The hair would also be considered Remy hair, also known as “cuticle hair.” It can last a long time than processed hair, of course, it is more expensive than processed hair. Sometimes when you have hair that’s raw unprocessed curly hair. You can flat iron it straight and do about things to it. It doesn’t tend to lose its curl pattern with time compared to having invested already occur. a: The advantage of unprocessed hair is that if you want to color the hair, you can get a great match to your own. 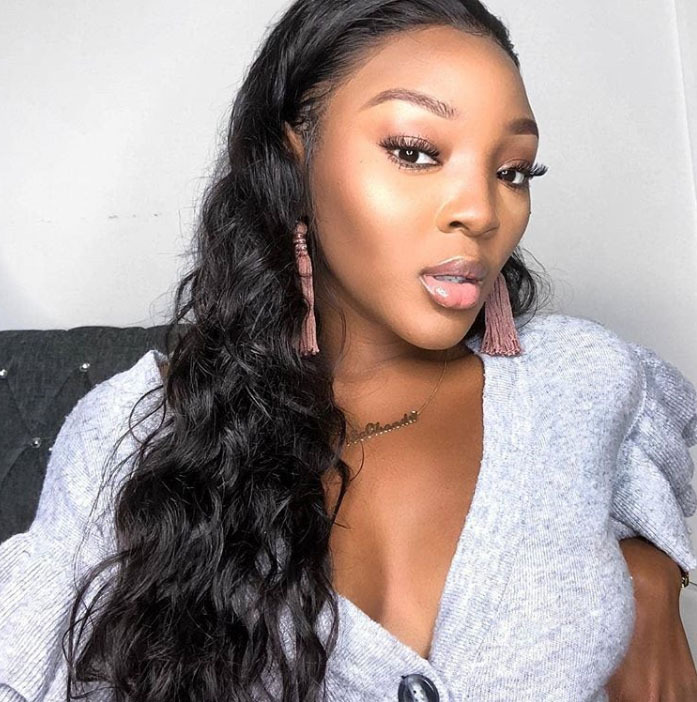 With unprocessed hair, you also get a better color application, as the stylist can see the original tones in the hair and which tones it pulls. Does it mean its own damage it’s bad for you? that’s the difference between process hair and unprocessed hair. 1. Unprocessed hair is a greater investment than processed hair because it can last a long time than processed hair. 2. Unprocessed hair is harder to the source, so it is in limited quantities, and it is indubitably more expensive than processed hair. 3. The processed hair can blend with our hair and it has to be processed to change. It just means that it has to be processed to blend with your hair texture. 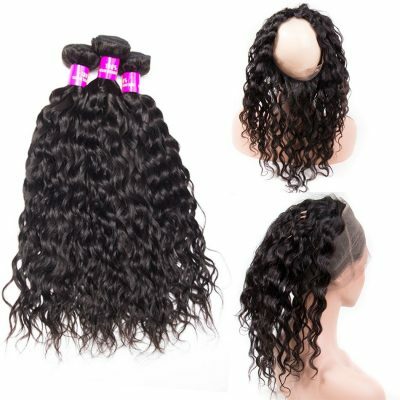 While unprocessed hair weaves are hard to match altogether when you’re buying. 4. Processed hair provides more than one hair colors, and you can also have assorted hair textures to choose from. 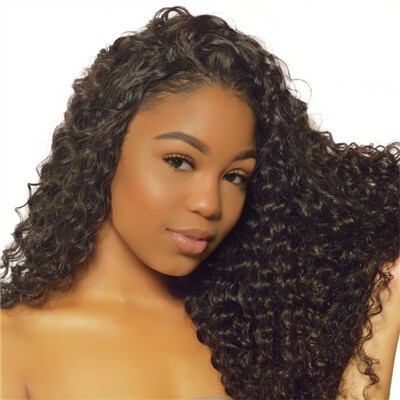 For the unprocessed unit, the hair cuticles that give life to the hair are not tampered with, and that extra-natural feel and appearance would be obvious. Processed Or Unprocessed Hair, Which Is Better:? The pros and cons of processed and unprocessed human hair are obvious. 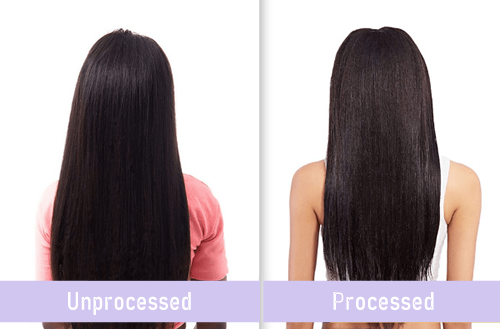 So, Which is better: processed or unprocessed hair? 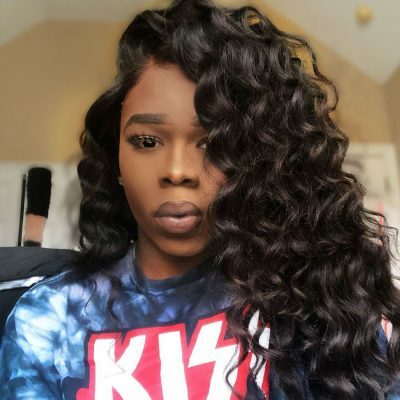 In my opinion, you should select it according to your own preference, lifestyle, and budget to find the best hair weave for yourself. If you want to color the hair by yourself, get a great match to your own. You should choose unprocessed hair. Meanwhile, unprocessed hair lasts longer than processed hair; The hair is soft and more manageable after you wash it as it’s not usually coated in silicone. If you want your hair can be colored and treated in any way as you like, usually, processed hair will be a good choice for you. It is coated in silicone after treatments to replenish the appearance and boost its shine. Be careful, though, as lots of websites and wig shops claim their hair is unprocessed just to make a sale. Remember, unprocessed hair is harder to the source, so it is in limited quantities, and it is indubitably more expensive than processed hair. 1. The outer layer of unprocessed human hair is composed of overlapping scales arranged in much the same way as scales on a fish. Run your finger and thumb fairly rapidly down the strands of hair from roots to ends. It will travel quite smoothly. 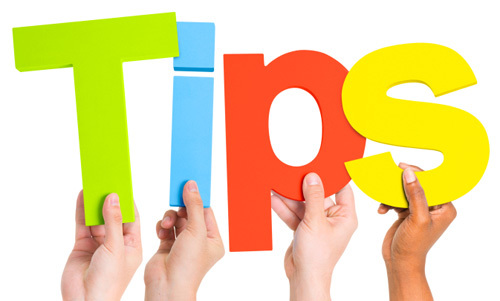 If you do the same thing in the opposite direction from ends to roots it will feel rough causing a bit of friction. 3. 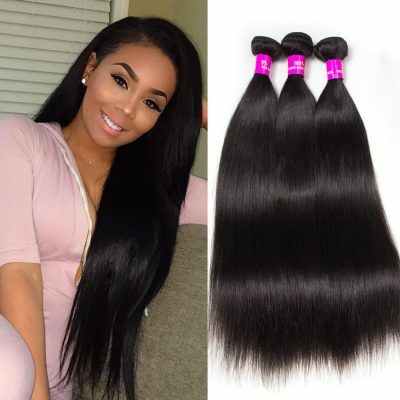 When washing Virgin unprocessed human hair, or any other so-called virgin Remy hair, if there is black dye coming out, then it is to be sure that it is not real virgin unprocessed hair.